Karen's professional, outgoing, and caring approach has garnered many long term relationships with both colleagues and clients throughout the years. What Karen brings to her work is a dedication to listen and respond to her clients wishes by way of providing them with the information, expertise and most importantly, the time they require to make decisions that are important to them. Her love of working with people and her extensive knowledge base of the real estate industry has led to an impressive track record of repeat clientele and a remarkable referral based repertoire. Specializing in buyer services. Whether you are in the market for a home in Edmond, the greater Oklahoma City area, or even a loft in OKC's thriving Downtown, Aaron knows the market. 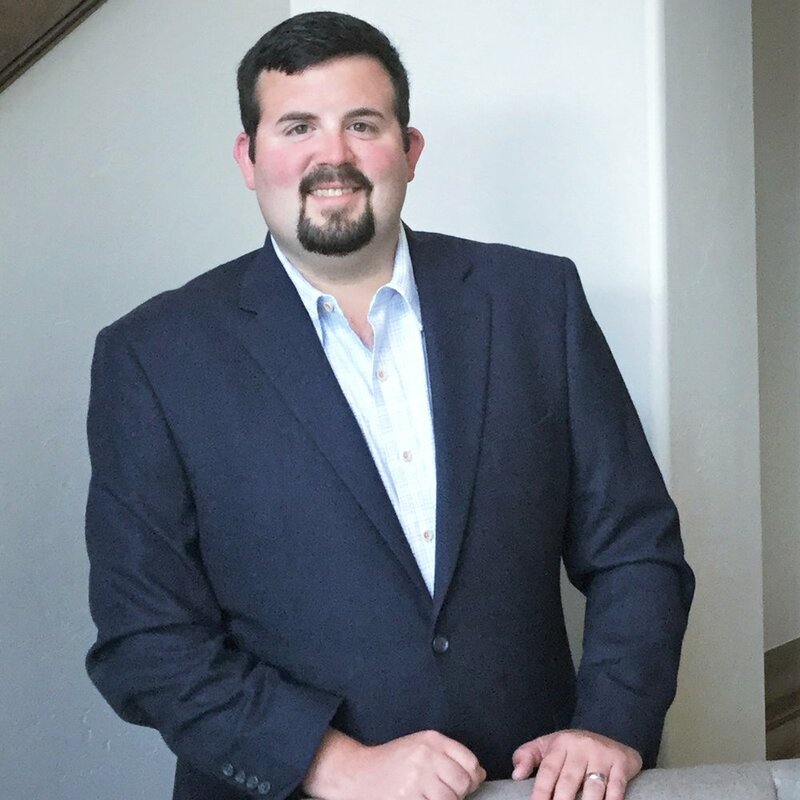 His experience in this industry and his commitment to being well informed about the ever changing market in Oklahoma is why clients seek him out for his advice and guidance. His sales and marketing experience spans 20+ years prior to joining the Karen Blevins Group. Aaron is a valuable asset to our team and to those seeking an truly professional buying experience. Julie began her Real Estate career in 2006 and has extensive experience in the Oklahoma Real Estate market. She is a buyers specialist with a certification in Luxury home sales. As your real estate professional, she commits herself to excellence during and beyond this transaction. Julie is a native Oklahoman and a graduate from the University of Central Oklahoma. She is a mother of three beautiful daughters and has two handsome grandsons. 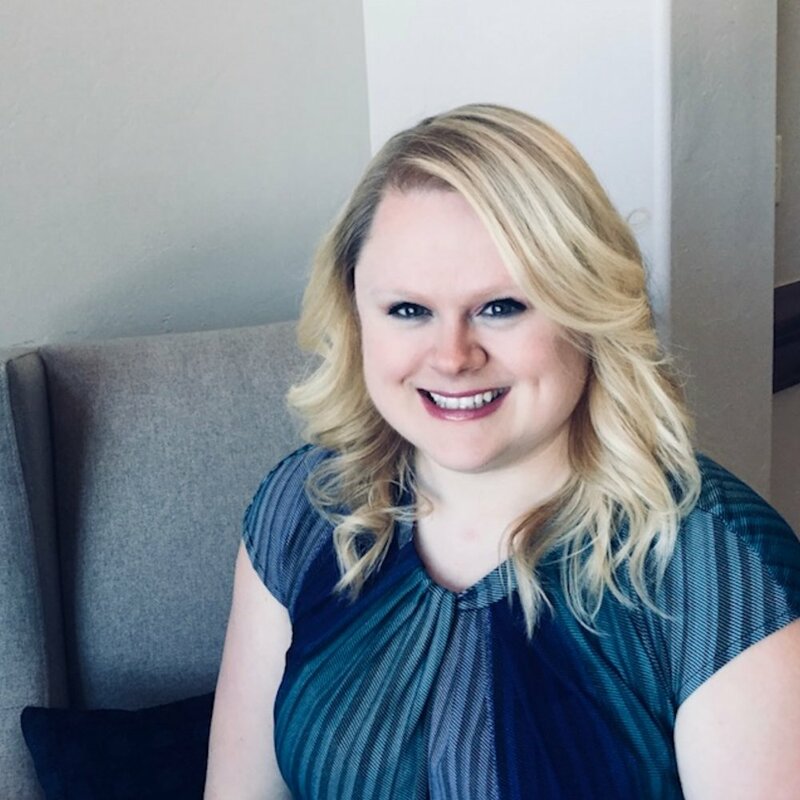 A Edmond, OK native, Ladonna graduated from The University of Central Oklahoma with a Bachelors in Psychology, and then moved to The University of Oklahoma to receive a Masters in Human Relations. For the last few years Ladonna has been a buyers specialist on a fast paced multi-million dollar team. Before entering into the real restate arena, Ladonna was a project manager for over 20 years in telecommunications. She takes pride in being organized, detailed-oriented and making sure to listen to what the client is saying verbally and non-verbally to ensure that their every need is met. Talina's attention to detail and executive organizational skills are a strong foundation for her role as transaction coordinator. She serves as liaison for all parties, such as title companies, lenders, agents, sellers & buyers, as well as key team members, to help achieve a successful closing. Besides maintaining communications, she oversees every step of the process to ensure proper execution of the components that make for a seamless transaction. Karen Blevins Group is proud to have her friendly professionalism taking our customer service to the next level in real estate. Richia specializes in managing the listing side of transactions for the Karen Blevins Group. All the way from processing the initial listing paperwork, to creating the best social media campaigns for each home, to carefully staging houses for the best visual impression, Richia has a hand in making each home stand out from the crowd. Every seller needs individual attention. Thus, Richia and Karen directly coordinate to give each listing it's own identity and to truly understand the features that make any house the most marketable in its community. *Interior design services are available for all sizes of residential updating or remodeling. Justin enjoys working with buyers to find the home that is a perfect match for their needs. He provides a genuine care for our clients, a love for the real estate business and a desire for continuous education. With extensive knowledge of the local market and an unmatched dedication to his profession, he would love to help you find your home! Justin is married to his wife Chelsea of fours years and they are proud parents of twin boys. Tiffany provides in-house marketing services for the Karen Blevins Group, such as residential photography, virtual tour management, print ads and graphic creation, online portal maintenance, and much more. She is able to deliver exceptional content on a variety of projects and collaborations for our team. Tiffany’s talent and dedication to new and innovative ideas help our clients to have the most effective marketing available to them. Besides her irreplaceable support in the office, she also enjoys time with her dog, Baxter, hanging out with her twin nephews and helping her Aunt Karen with family events. Privately trained by independent media specialists in photo imagery and production.